Petrol price in BHARATPUR today, Diesel price in BHARATPUR today. Petrol price in BHARATPUR today is 73.43 Rs/ltr. 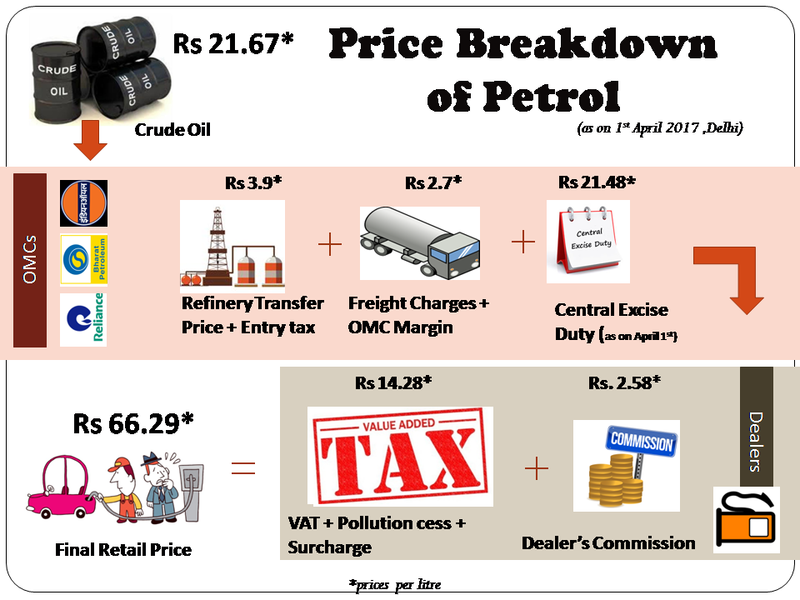 Petrol price has increased 0.17 Rs/ltr since 19th Mar when it was 73.26 Rs/ltr. Diesel price in BHARATPUR today is 68.48 Rs/ltr. 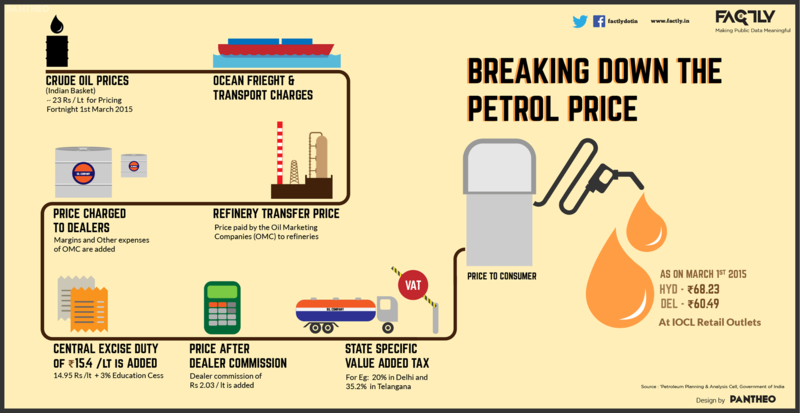 Diesel price has decreased 0.46 Rs/ltr since 19th Mar when it was 68.94 Rs/ltr. Here's a map with pump locations in BHARATPUR. Click on a marker to check prices and get directions link. SHRI GIRDHAR HANTRA PETRO STN. JAI SHREE BALAJI FILLING STN. "109.816 KM STONE (LHS) NH - 1"J" "KAMALPURA DIST - BHARATPUR RAJ"
SHAHEED BHAGWAN SINGH FILLING STN.